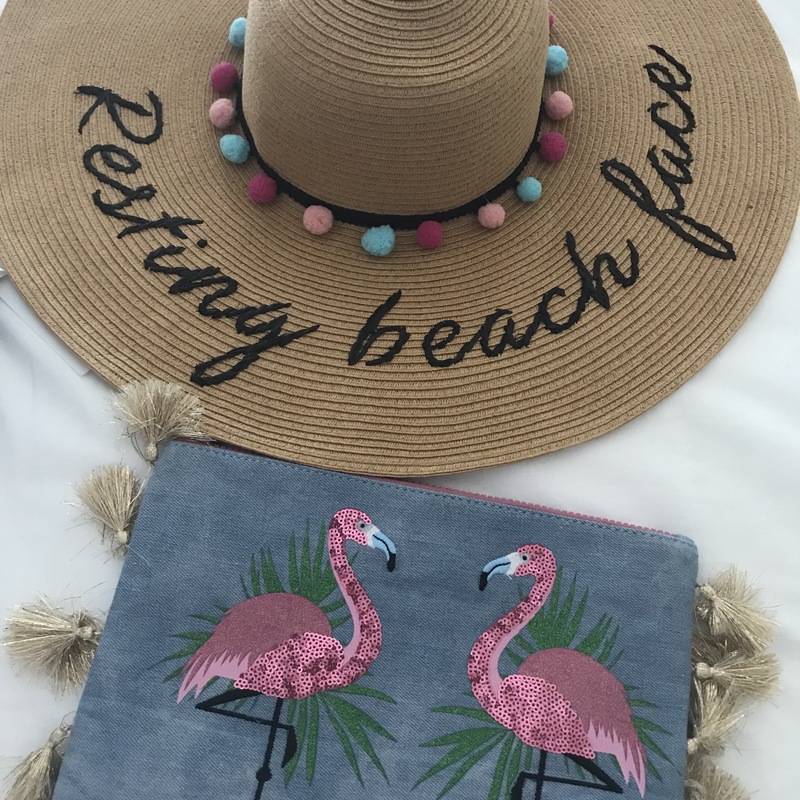 So it is always Summer in Miami… look at these cute finds :). Happy New Year!! 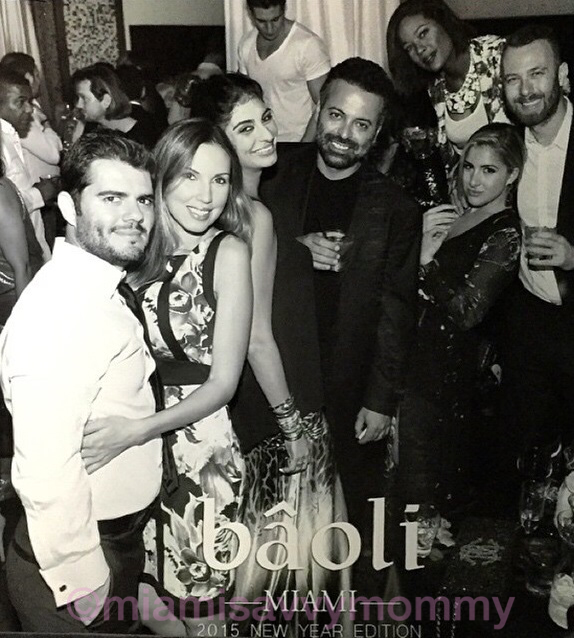 Celebrating with friends at Baoli, Miami. On a Miami Wednesday night there is no better place to be :).